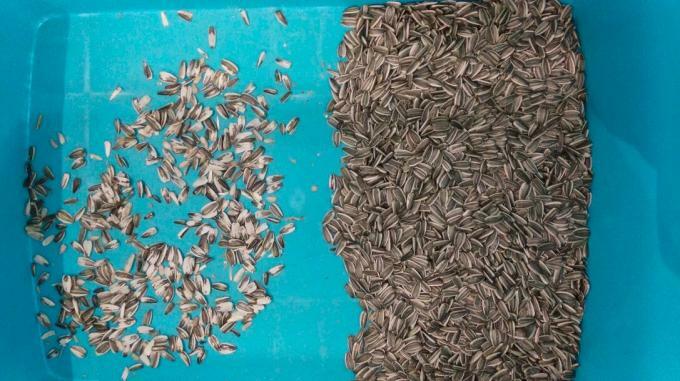 Zhongke offers complete flexibility to seed processors; depending on individual requirements, optical sorting can contribute to product quality before or after mechanical grading. 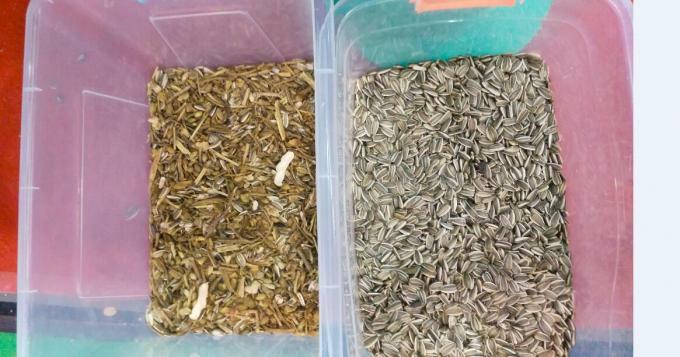 Zhognke can cater to more specialised requirements, such as the sorting of treated seeds after the coating stage - subject to the treatment type and seed condition. Please contact your local representative to discuss specific requirements. 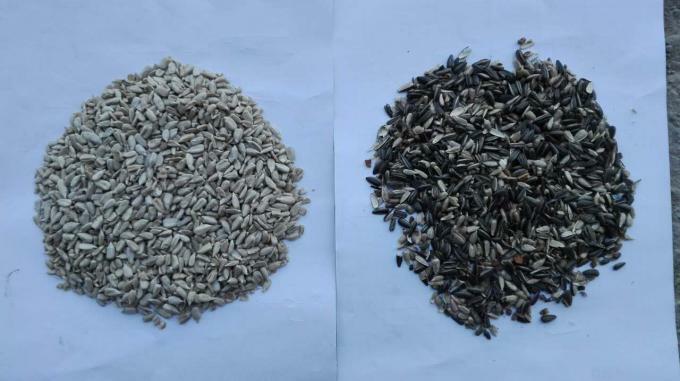 Sunflower Black, striped or white sunflower seeds can all be processed with high efficiency. The use of Zhongke proprietary HSI technology ensures the removal of the most difficult defect types such as sclerotia. Damaged, diseased and discoloured seeds can all reduce germination, whereas sticks, stones and cross contamination will affect product value. 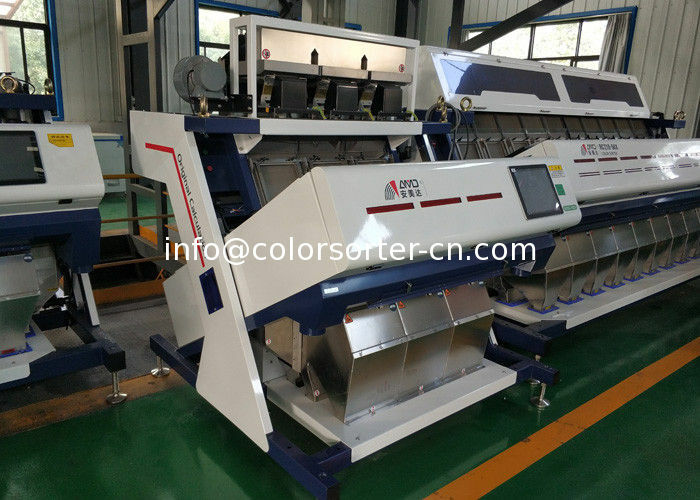 Zhongke color sorter technology significantly reduces these issues to maximise yield and profitability of good product.